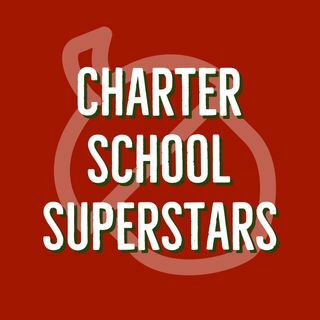 This week, Ryan sits down with charter school teacher Ralph Krauss (Pinecrest Academy of Nevada) and charter school support administrator Michael Smythers. This year, Ralph and Michael built a competitive e-sports league featuring charter schools from Florida and Nevada. Students are competing as teams and representing their schools in the league featuring the "Rocket League" video game, and the program has garnered incredible interest from the competing schools. Ralph and Michael ... Maggiori informazioni talk about why e-sports programs are good investments for schools and why they are valuable for students. Our guests also talk about their league, what the future holds for their program, and how other schools can create e-sports programs at their campuses.